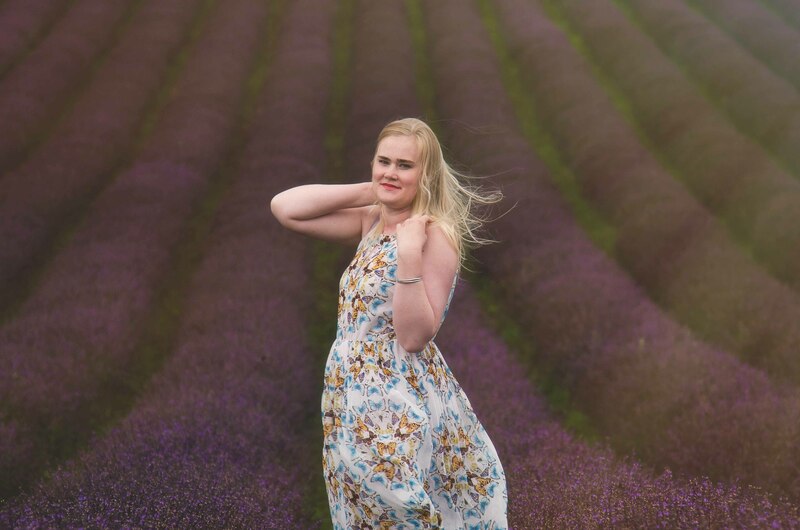 Sessions in the beautiful lavender field are always a popular shoot with rows and rows of the gorgeous purple flowers surrounding you. 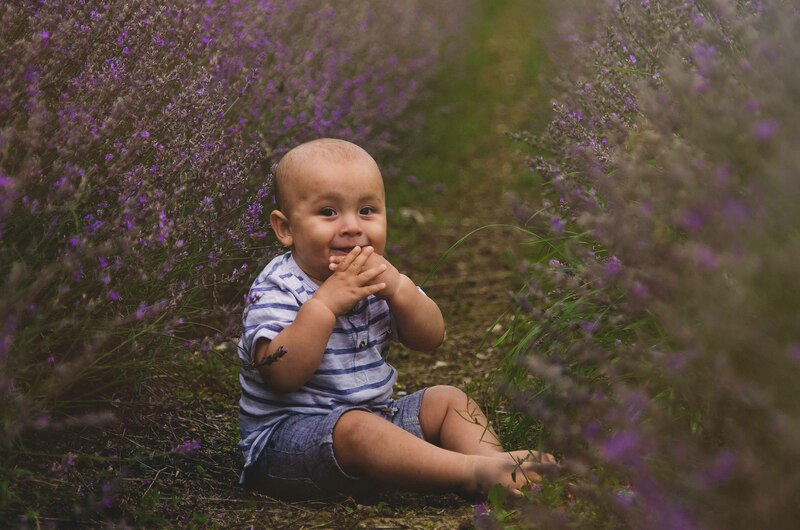 We have exclusive hire of the stunning field for just 1 day only for some truly gorgeous photos, away from the crowds and public, meaning we have full exclusivity of the field. 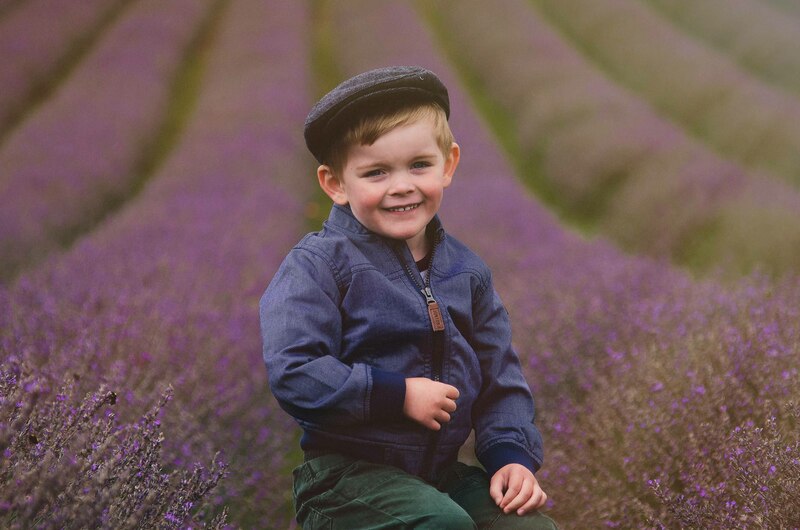 The sessions are perfect for families, kids, maternity, couples, birthday celebrations or a beautiful portrait of your self and more. It’s a shoot not to miss and there are limited sessions available. For 2019, the sessions are on Sunday 14th July 5pm - 9pm in the beautiful late afternoon sunlight. Each session is 30 minutes long for an allocated slot. 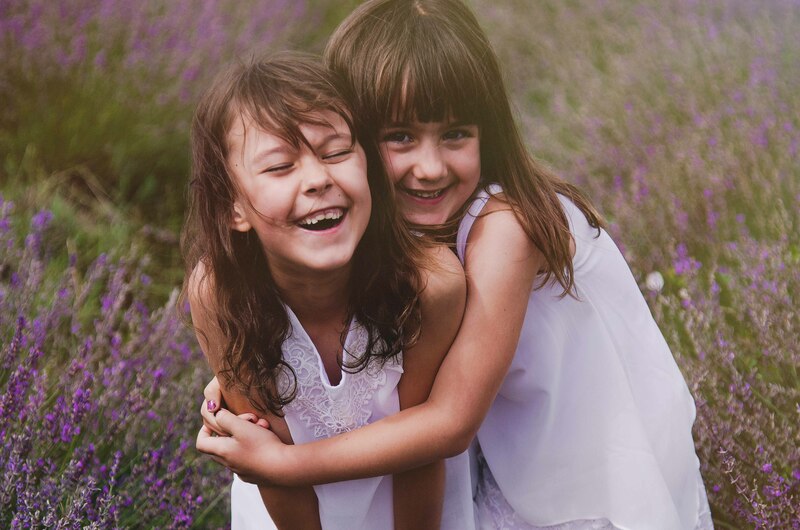 Each shoot includes a beautiful A4 print of your choice from your viewing gallery. You may purchase additional images if you wish (view price list here). 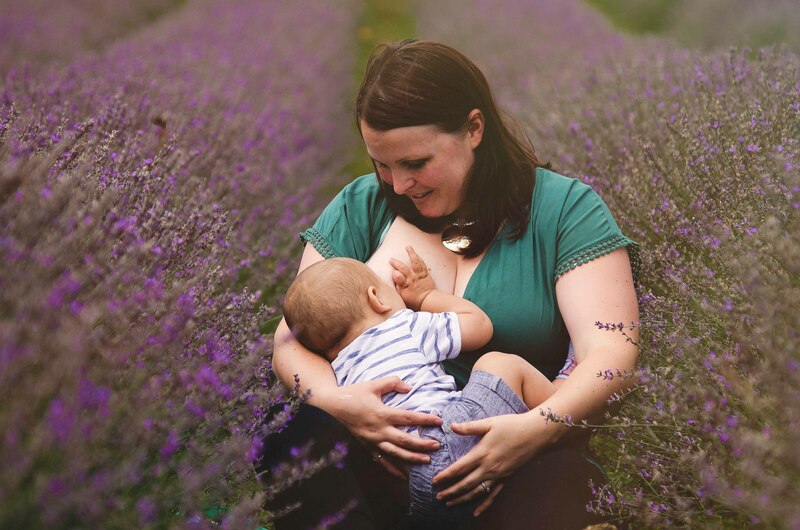 This year both myself and the fabulous Nikki will be shooting in the field together so that we can ensure more families get to experience a lavender shoot. This means we have 2 sessions available at each time. Sessions: 5pm, 5:30pm, 6pm, 6:30pm, 7pm, 7:30pm, 8pm, 8:30pm depending on availability. *To book, a £49 deposit will be required to secure your booking with the final balance of £50 due no later than 2 weeks before the shoot (latest 30th June).